For best results, apply Flextex VT Low VOC over a primer-surfacer sanded with 320 grit. To build texture, apply 3 to 5 light “splatter” coats, allowing flash time between coats. Move gun quickly and don’t flow out the paint. 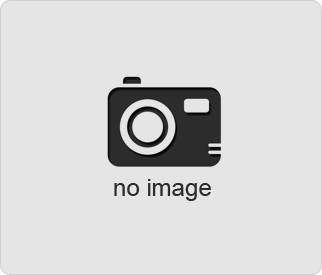 Reduce fluid flow at gun for light coats. Let dry 30 minutes if light coats are applied and 2 to 3 hours for heavier applications before top coating. 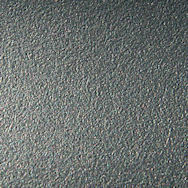 Flextex VT can be top coated at any time after the minimum dry time. After Flextex VT has completely dried, (if desired) top coat with a light coat of Bumper and Cladding Coat followed by one or two more wet coats. If another type of top coat is needed, use a lacquer compatible top coat system. Clean spray gun immediately after use with lacquer thinner. Use a test panel for determining the textured desired. 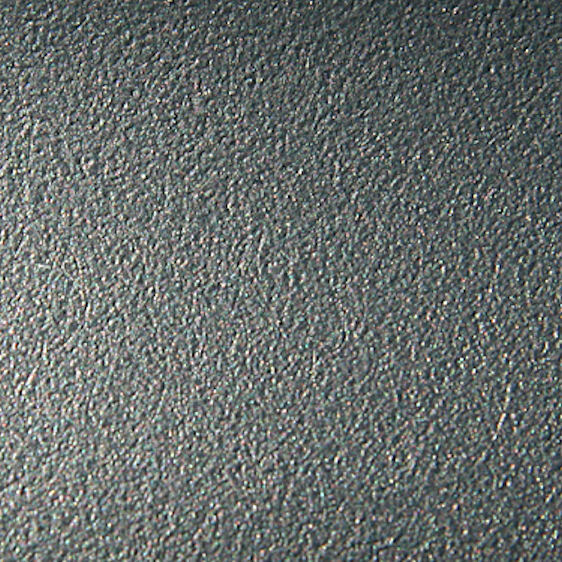 Painting with limited amounts of reducer and low air pressure at the gun will produce the coarsest texture. 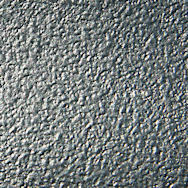 For finer textures, reduce the paint with 3804R-4 Flextex VT Low VOC Reducer up to 200%. 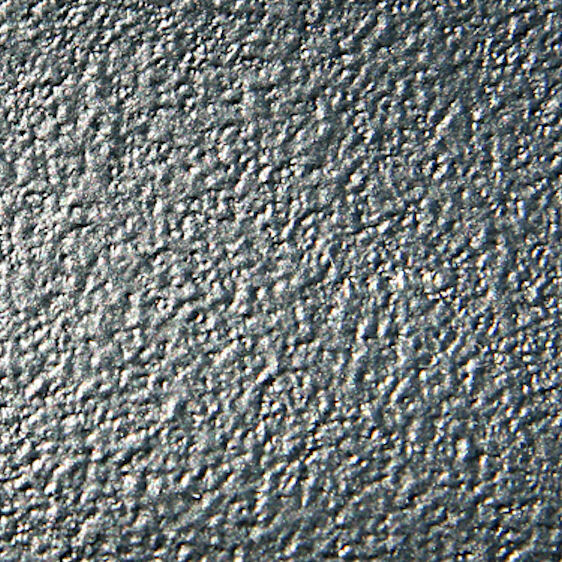 Heavy Texture: Spray Flextex VT mixed 8:1 (paint:reducer) using a 1.8 mm spray gun at 25 psi. 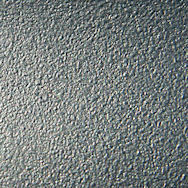 Medium Texture: Spray Flextex VT mixed 3:1 (paint:reducer) using a 1.8 mm spray gun at 25 psi. 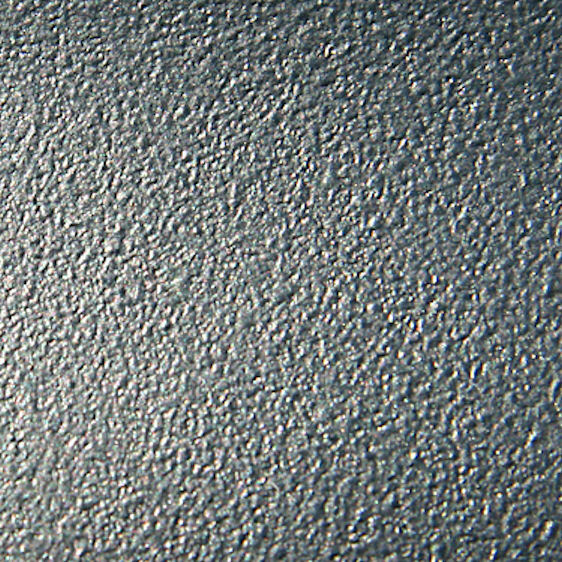 Fine Texture: Spray Flextex VT mixed 1:1 (paint:reducer) using a 1.8 mm spray gun at 25 psi.